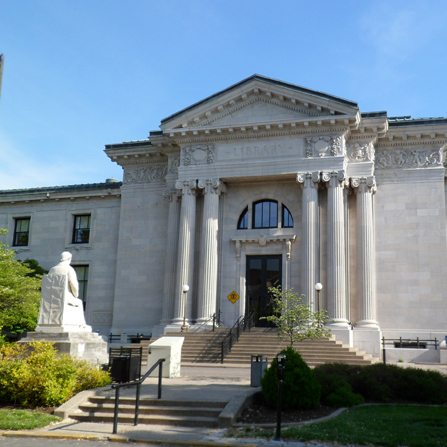 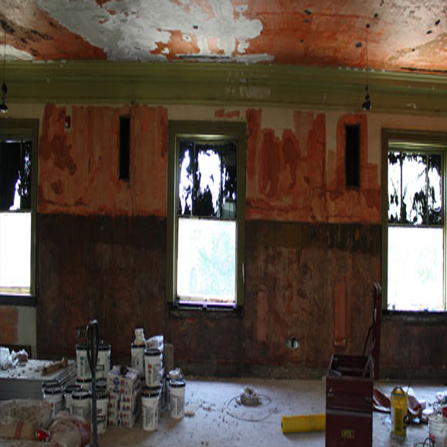 Corradino served as Capital Plan Manager for the $100 million improvement program of the Louisville Free Public Library. 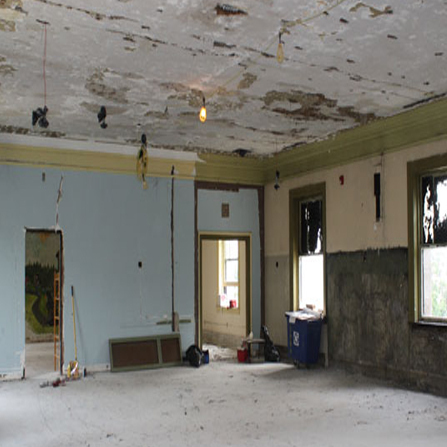 This assignment included services in the areas of communications, budget management, project scheduling, and construction-phase services, including construction management. 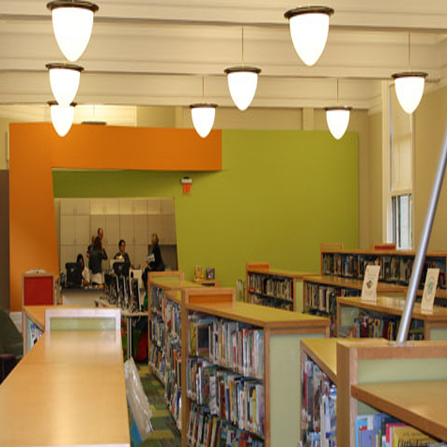 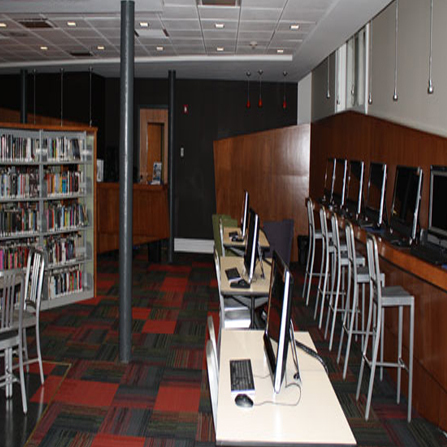 The program included modifications to 14 branch libraries, construction of three regional libraries, and major improvements to the main library.